game you will be more afraid of these cards than real nightmares. Even the one where you were back in high school, naked and Kelsey Grammer was your teacher. In a nut shell what the nightmares actually do is destroy cards that facilitate your path to freedom. But that’s still not the worst part about them. 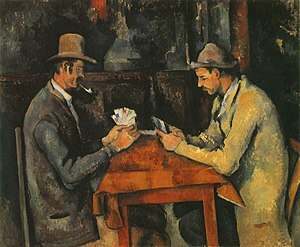 Every time you draw a nightmare you have to make a choice how to handle them, in the worst case scenario you’ll be discarding your entire hand of five cards, which is great for the nightmares since you lose if there are no more cards left to draw and you’ll be forever lost between time and space, which is of course bad for you…..very bad indeed. Unless of course you’re into class A narcotics, in which case you’ll have a blast losing. In the end if you fail, your incarceration in purgatory was your own design, and you’ll fall to your knees, curl your fists up to the sky and scream “why Lord, WHYYYYYEEEEEE!!!?”. cushion while a heavy summer deluge thunders outside your window….or like bathing in chocolate for seven years…..actually, Onirim is like hypnosis! Not to mention you get 100% bang for your buck (the standard package available in stores now contains the base game and all the expansions for under 12 quid!! ), beautifully crafted by Z-Man Games, and it all comes in a portable size box that you can take everywhere, as you should. In short, a shot of bliss in a tiny box. 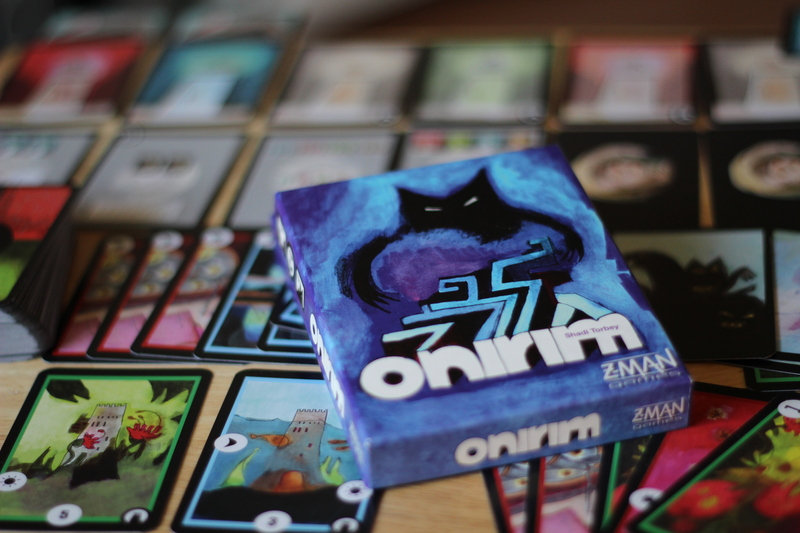 This entry was posted in Uncategorized and tagged and touch the sky, Board game, Card game, Dreams, I want to reach out, I want to touch the sun But I don't need to fly, Onirim, Time & Space Universal, Z-Man by wediealot. Bookmark the permalink.